Toile 12 (Twill) Seda 100% 140cm larg. 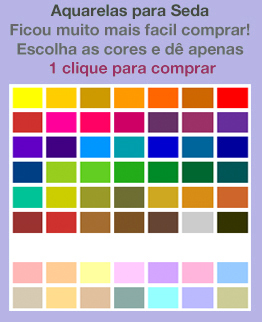 Página Inicial/SEDAS/Toile 12 (Twill) Seda 100% 140cm larg. The fine weave structure of Toile 12, with its diagonal seeming binding, provides a nice shine, a full soft grip and elegant fall. This attractive silk is less transparent than many other fabrics with a comparable weight. Because of that, colors seem especially intensive on twill. In France, twill is known as ?Foulardsilk? and is used for the world famous printed shawls from Paris. Twill 12 barely wrinkles, shawls and scarves out of this quality are especially easy to be tied. 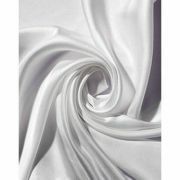 Crepe de Chine Seda 100% 140cm larg. Ponge 8 Seda 100% pura 140cm larg.